Kristian Kohle on NAIL THE MIX! ABORTED hit the German and American album charts! 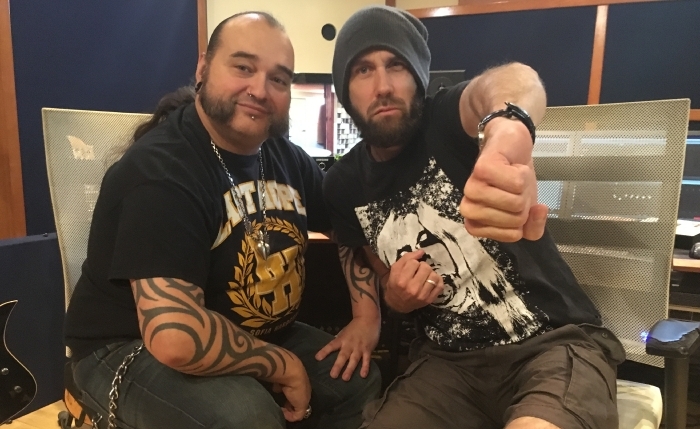 Great news from ABORTED! 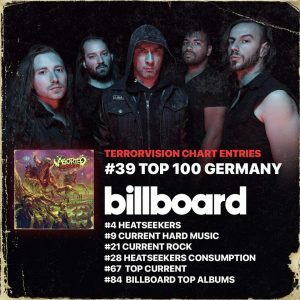 “Terrorvision” has hit the Geman charts at #39 and is selling better than ever in the US as well! 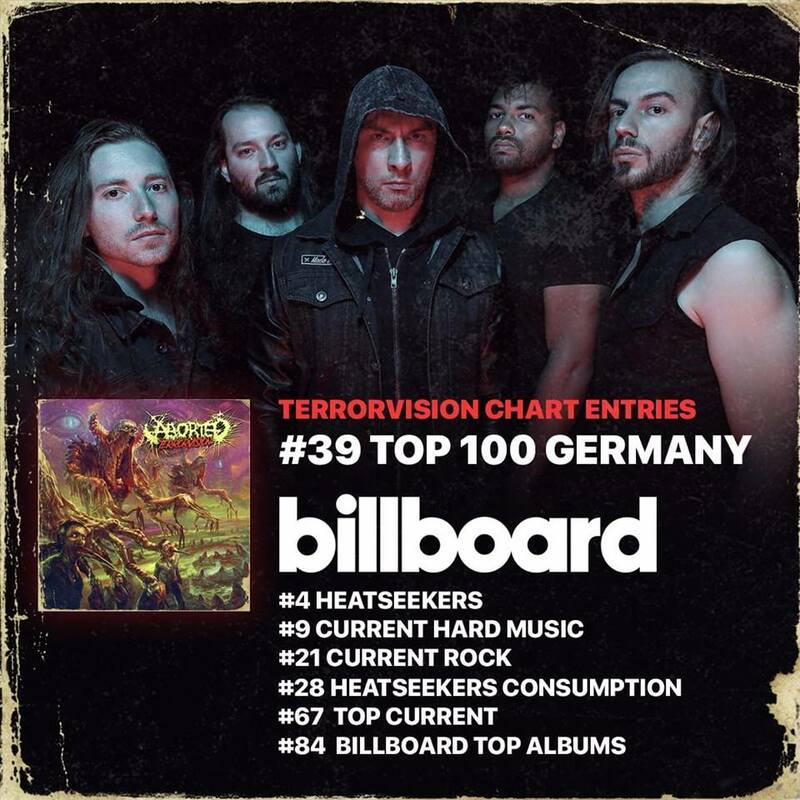 Not too bad for such a brutal death metal record! POWERWOLF have received their first gold record for “Blessed and possessed”! Very cool to be a little part of this. 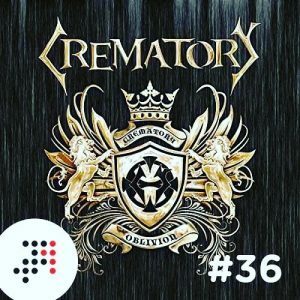 CREMATORY hit the German album charts! 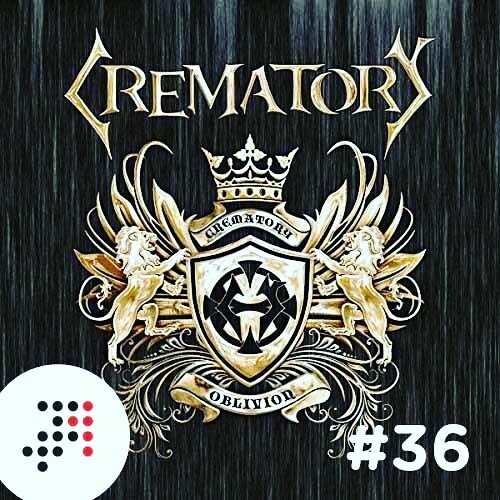 CREMATORY have hit the German charts at #36! The album was recorded mixed and mastered here at Kohlekeller. Congratz to everyone involved! 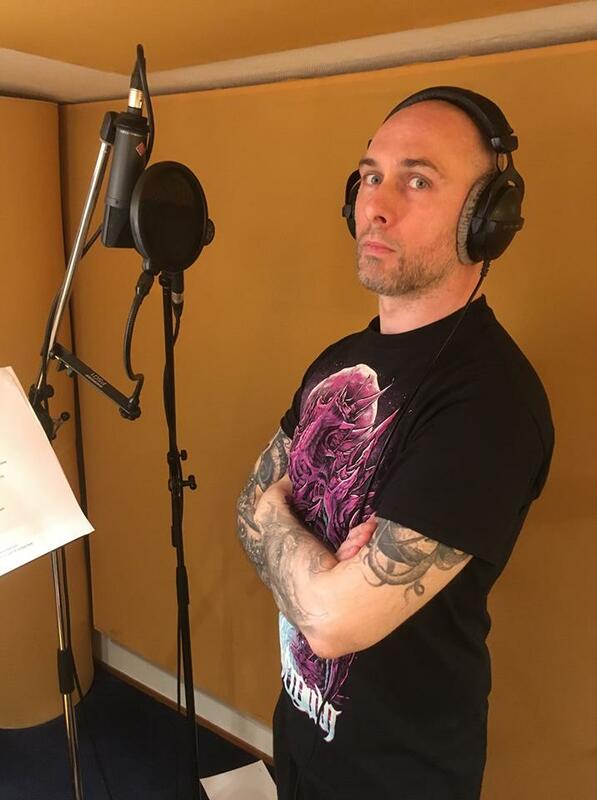 ABORTED recording new album at Kohlekeller! We have been bury working with the amazing ABORTED. 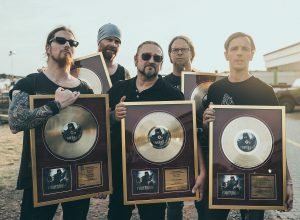 The album was recorded, produced, mixed and mastered here at Kohlekeller. “Terrorvision” will be released later this year via CENTURY MEDIA. We just mixed the DVD of HÄMATOM‘s WACKEN OPEN AIR show released by SONY! Have a listen! 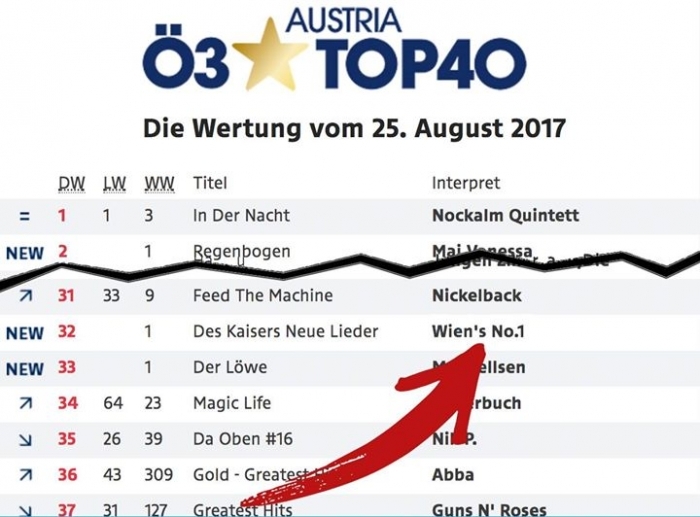 Wiens No.1 hit the Album Charts! We started recording the upcoming record of German Gothicmetal icons CREMATORY. The album will be released via STEAMHAMMER / SPV. We’re having fun!